For a long time I have received e-mail articles from Bob Bruss. His last article was about "Rent to Own" and I was planning to put it on this site. But when I opened what I thought was the same e-mail to look at the information again-it was another message telling of Bob's sudden passing. 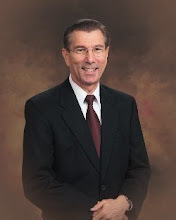 Bob Bruss will be missed in the world of Real Estate Investing.